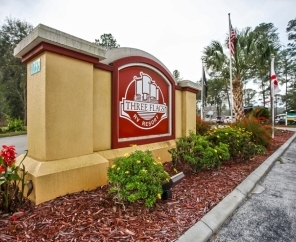 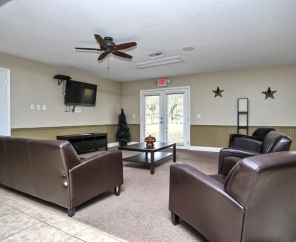 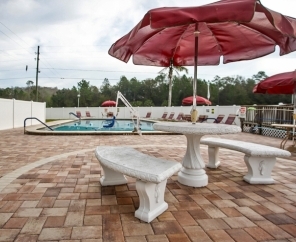 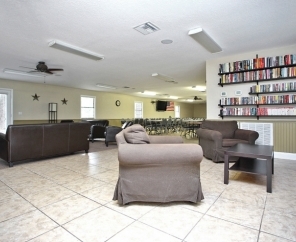 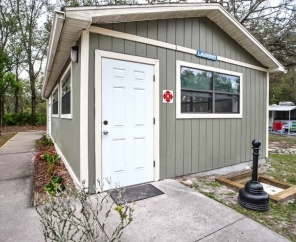 Enjoy the Florida sunshine at Three Flags RV Resort in Wildwood, Florida. 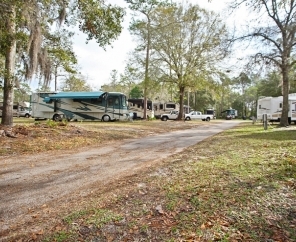 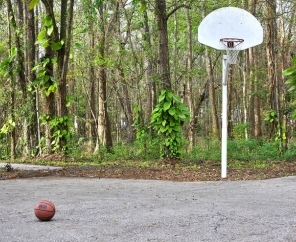 This Central Florida RV campground is located within an hour of the biggest attractions in Florida, including Disney World, Sea World, Busch Gardens, Universal Studios and beautiful beaches. 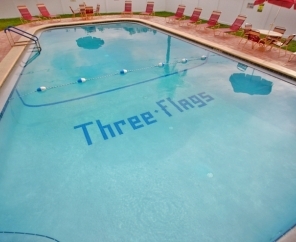 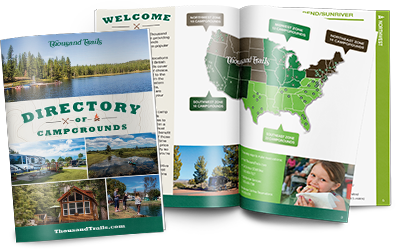 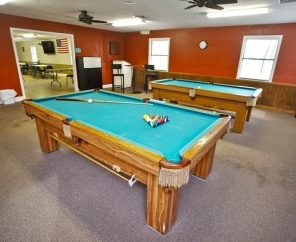 Back at the campground, Three Flags RV Resort features a gorgeous swimming pool, clean campsites and a relaxing environment. 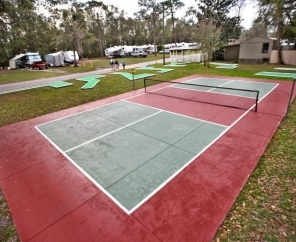 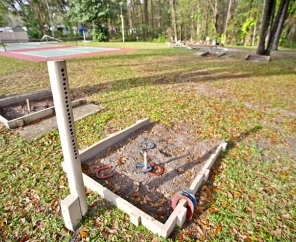 A pickleball court, mini golf course, horseshoe pits and shuffleboard courts offer ample recreation for the whole family. 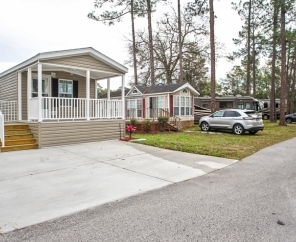 Book your next vacation at this beautiful Central Florida RV campground and let the staff at Three Flags RV Resort show you the best camping in the area.